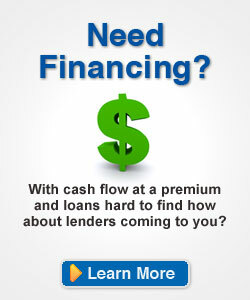 Would you like to save on your insurance costs? Here's how! You can maximize your value to your insurance carrier through "risk management" procedures that carriers consider when evaluating your company for a quote. The better "risk" you are to the insurance carrier the better your insurance premium will be. Here's how RISC can help. Professional certification of your staff along with loss experience, are the two primary criteria carriers consider when considering a quote for your company. 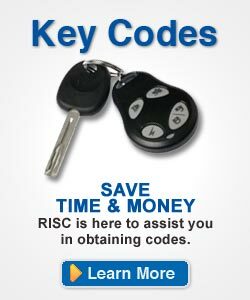 RISC will provide free of charge a list of your certified employees for you to provide to your insurance agent. You can also use this list as a marketing tool for your clients and prospective clients. 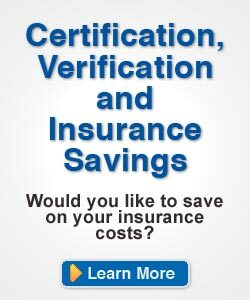 Statistics show that the reduction of your insurance costs will more than cover the costs of certifying your agents through the C.A.R.S. National Certification Programs. 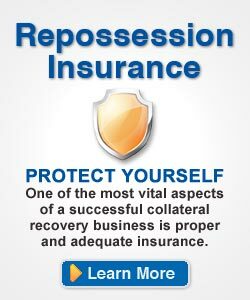 These unique programs are recognized as primary tools in managing the risks associated with the repossession process. We all know that claims happen that are out of our control. 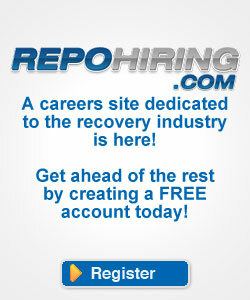 However, the steps you take to minimize those claims are what you will be judged on when asking for a quote. If you ignore the liability and risks be prepared to pay a much higher premium.